Anthente International is a privately held company with close business ties to the large petrochemical conglomerate Sinopec. As a major manufacturer of polypropylene (PP) yarn and flexible intermediate bulk containers (FIBC) in the world, our clients span across a variety of industries and business sectors, ranging from retail packaging to B2B cargo transportation. We believe in providing the most cost-effective product and service by establishing direct channels between the manufacturer and the client. 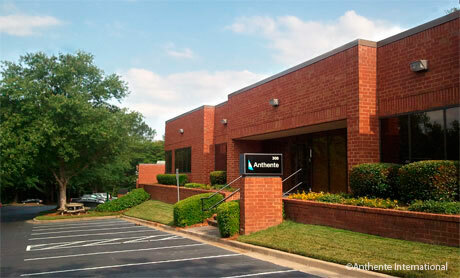 Anthente support office in Atlanta, Georgia USA. 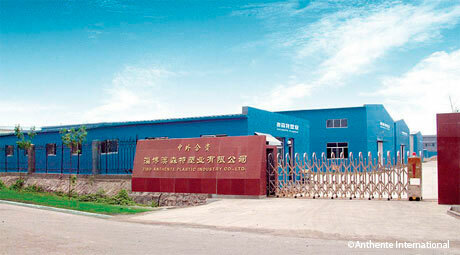 Anthente's new factory in Shandong, China. Unlike most competitors, we are not brokers or middle-man. We understand the importance of consistency and reliability, and when you place your order with us you are ordering directly from the manufacturer engineered to your cargo specifications. We pride ourselves in providing you with the most reliable product from beginning to end. 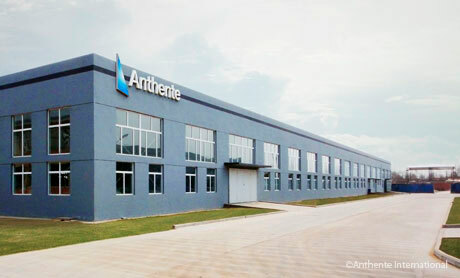 Anthente's original factory in Shandong, China.